This is an excellent opportunity to be your own boss.Turn key business. 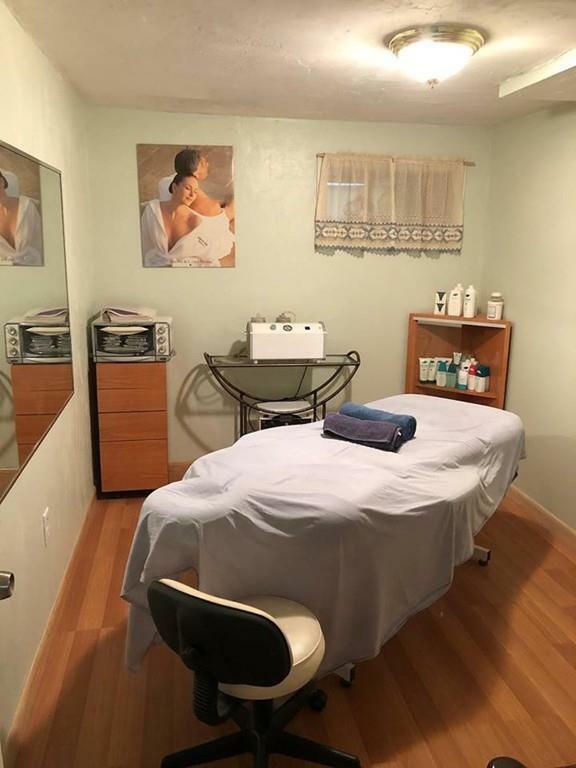 Beauty salon in a excellent location with heavy foot and car traffic, offering full salon services including hair, nails, tanning rooms, facial, wax, massage areas. Listing courtesy of Sonia Connolly of United Realty Express - Raynham. Disclosures Beauty Services For Sales. 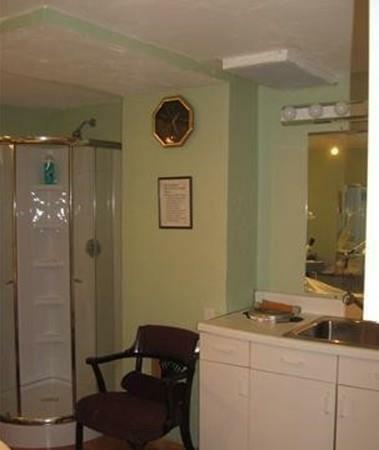 Listing provided courtesy of Sonia Connolly of United Realty Express - Raynham.